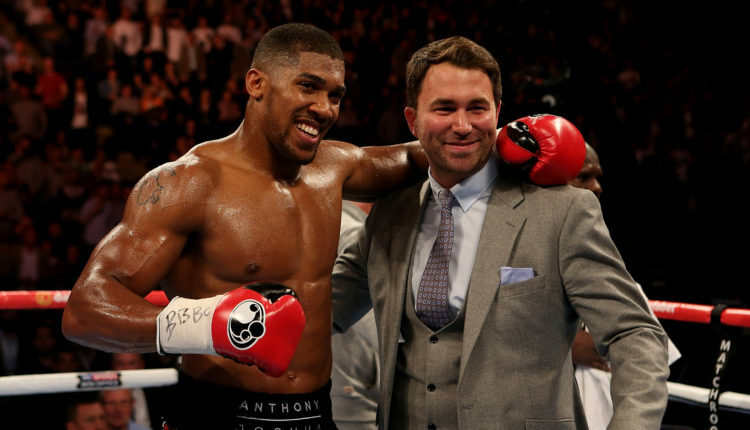 Eddie Hearn continues to blast the idea of a rematch between WBC world heavyweight champion Deontay Wilder, and lineal heavyweight champion Tyson Fury, in-hopes that a unification match happens between Wilder and Anthony Joshua on April 13th. When discussing why Alexander Povetkin got the spot that Wilder was campaigning for, Hearn explained that “if you want to do a show at Wembley you get one shot, one date on the calendar… There was only one date available all of next year and that’s April 13. What you cannot do is wait and see what happens or wait till January. Impossible. This is what we’re doing and if you would like to join us you’re more than welcome. Time is not on Hearn’s side, as December 22nd seems to be the deadline for all parties involved. “We can’t wait much longer and we can’t force Wilder to fight,” Hearn explains. “Wilder can try to fight Fury again but then he’s not thinking about his legacy. 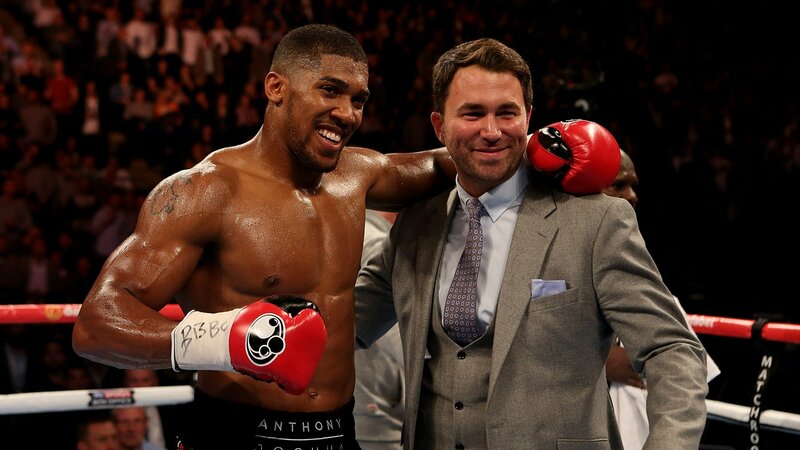 Hearn blames Wilder’s “stubbornness and ego” if a deal for a unification fight is not made, claiming he’d be happy to have Showtime bid to have a Joshua-Wilder fight on Pay Per View.